A kitchen remodel should cost no more than 10 to 15 percent of your home’s value. Photo from Offset. 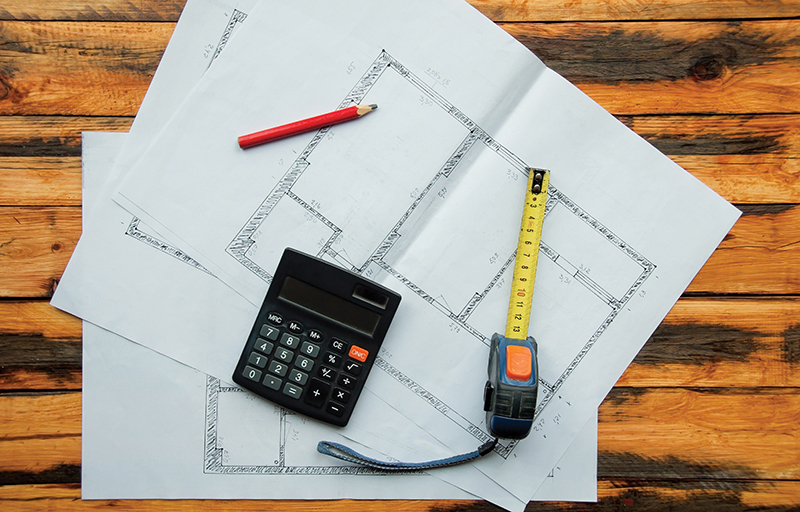 Make sure that contractors’ estimates include the full scope of your project. Photo from Shutterstock. 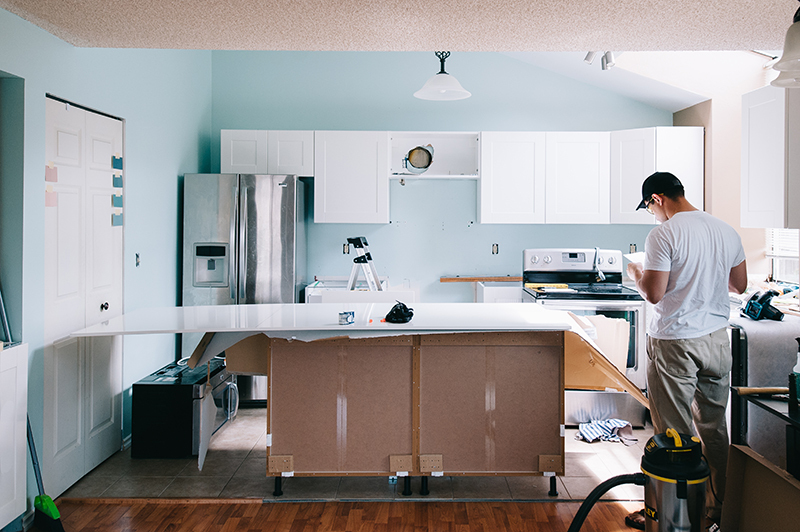 Even minor changes to your remodeling project’s scope can add significant costs.